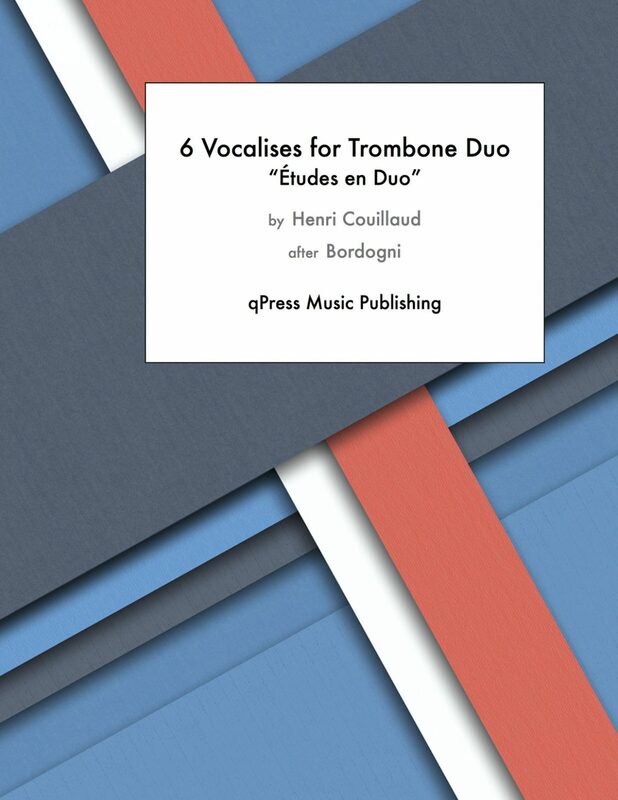 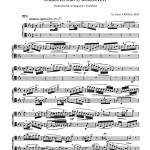 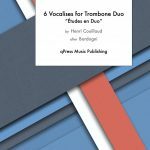 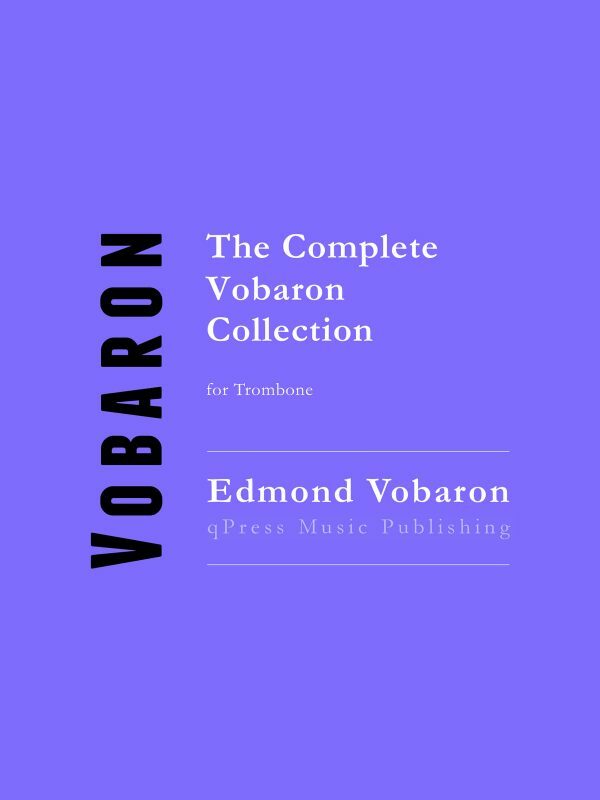 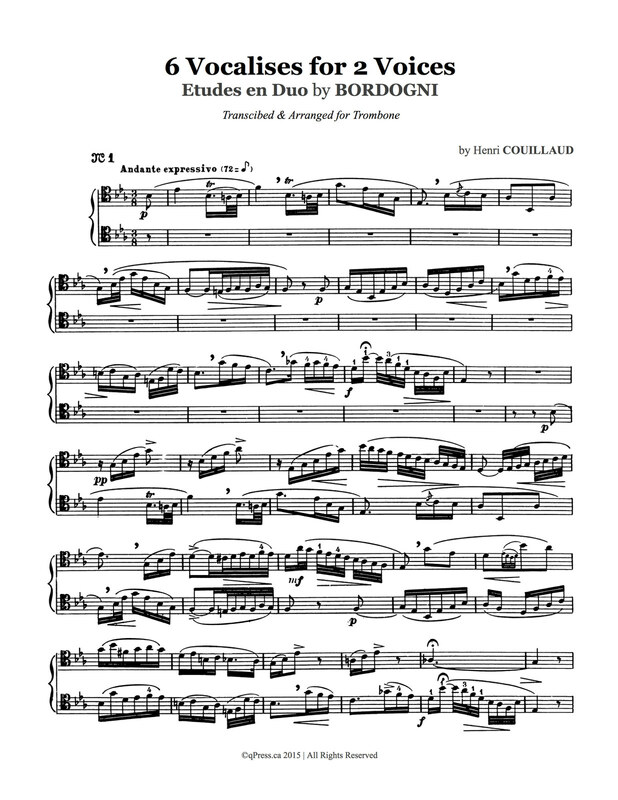 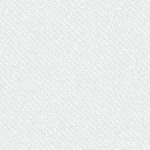 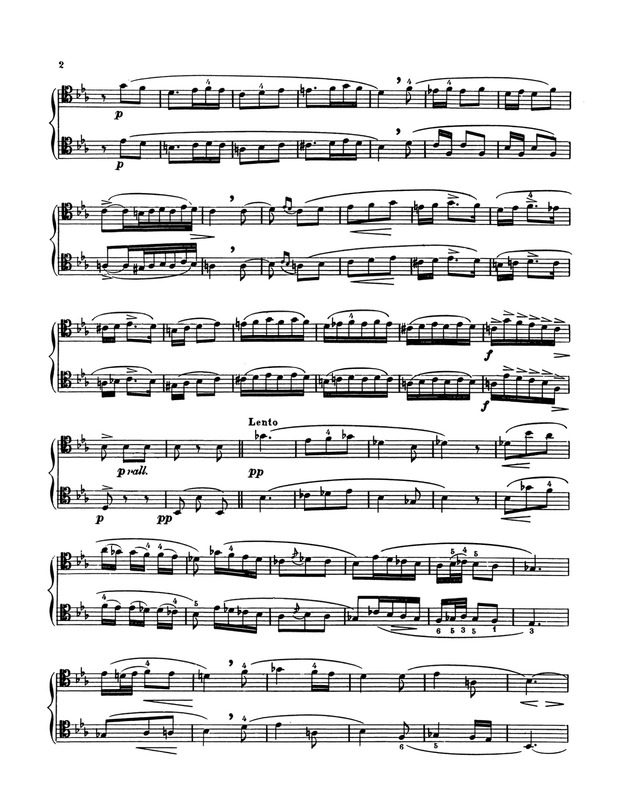 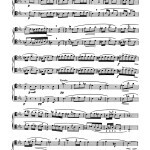 Henri Couillaud's “6 Vocalises for Trombone Duo” is a set of six vocalises for two trombones in the tenor clef, transcribed and arranged from the work of Bordogni. 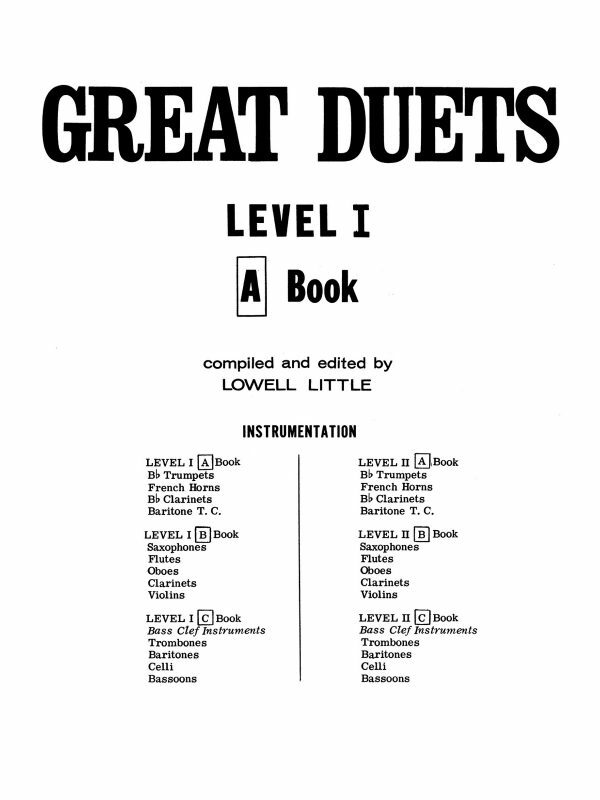 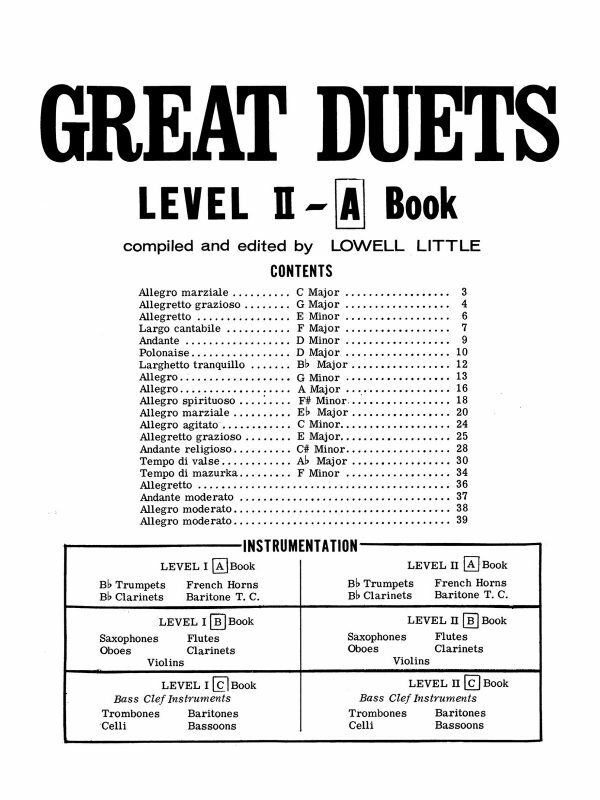 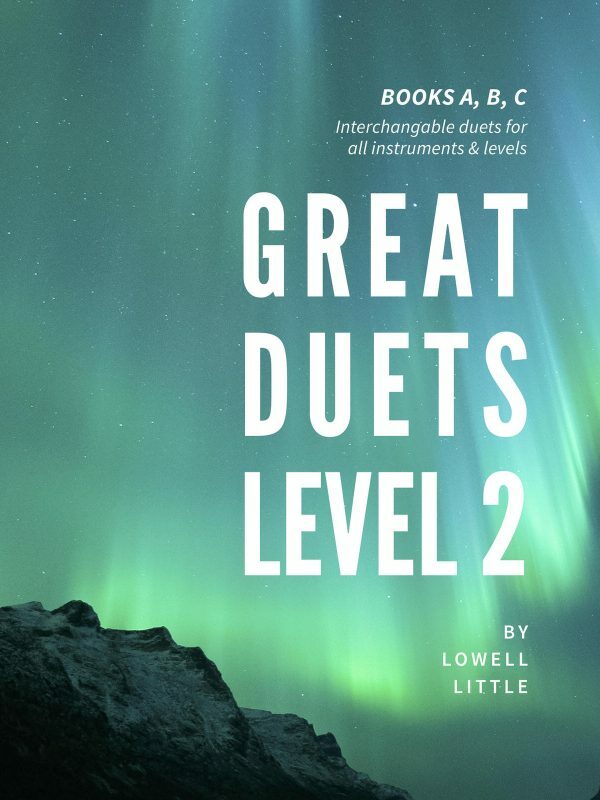 These duets are challenging both musically and technically, requiring thoughtful interpretation, and offering a wonderful opportunity for trombonists to exercises their musicality, phrasing, legato playing, and ensemble blending. 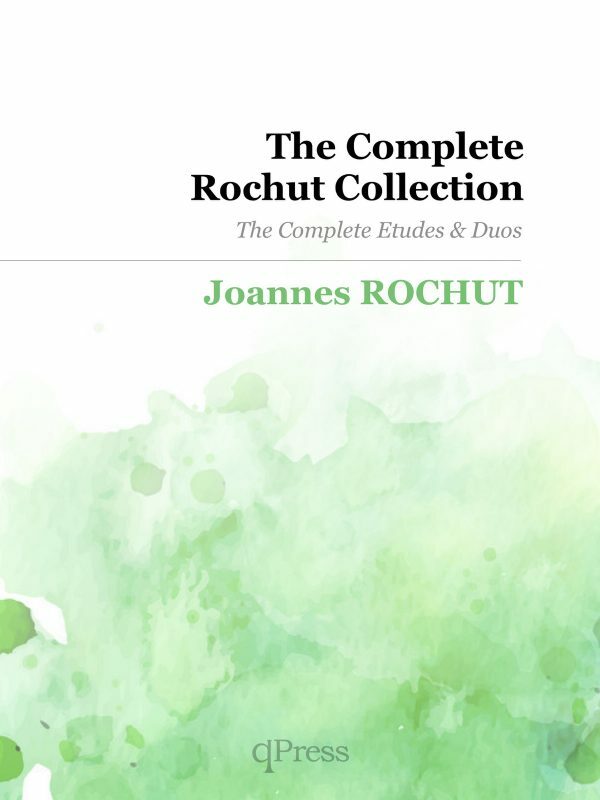 This collection is a must have for any collection and work well on stage and in the studio. 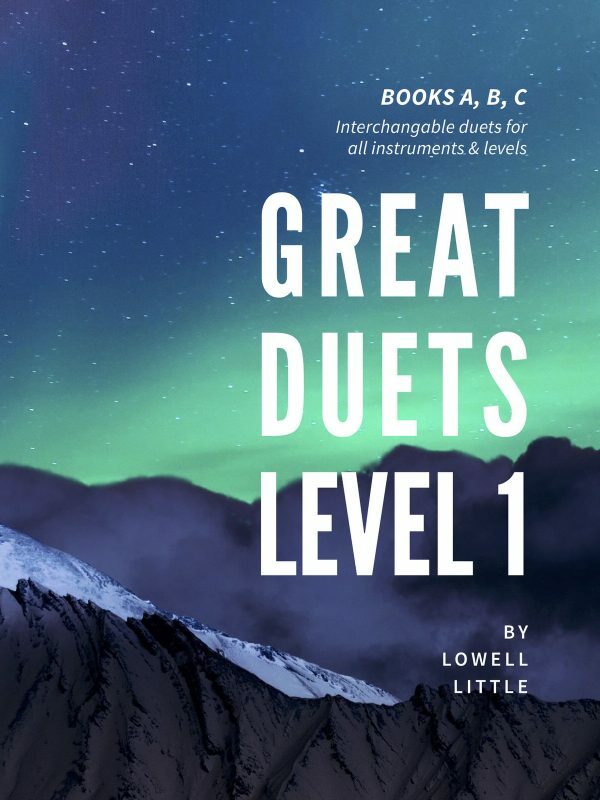 I have included a sample duet to the left so you can try them out for free, then you can grab an immediate PDF download above.